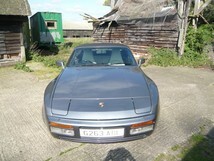 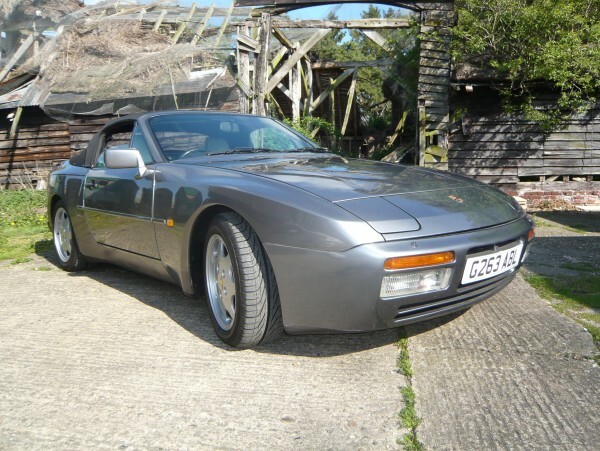 Porsche 944 S2 Cabriolet Slate Grey Cream Leather Interior Manual Gearbox 83500 miles G reg (1990) Options: Black Power Hood JVC Stereo Electric Windows Electric Mirrors Power Assisted. 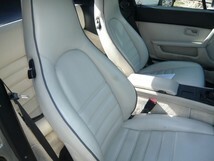 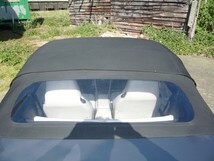 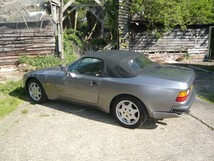 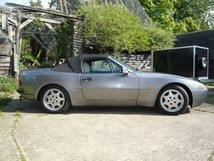 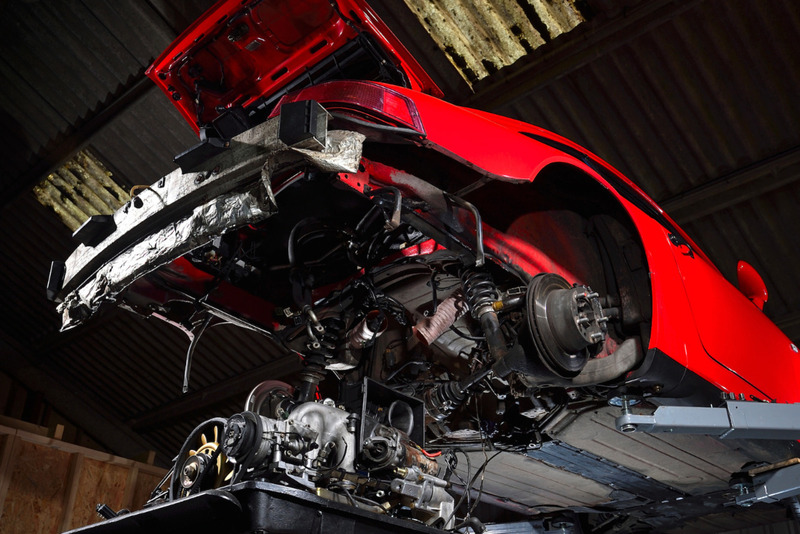 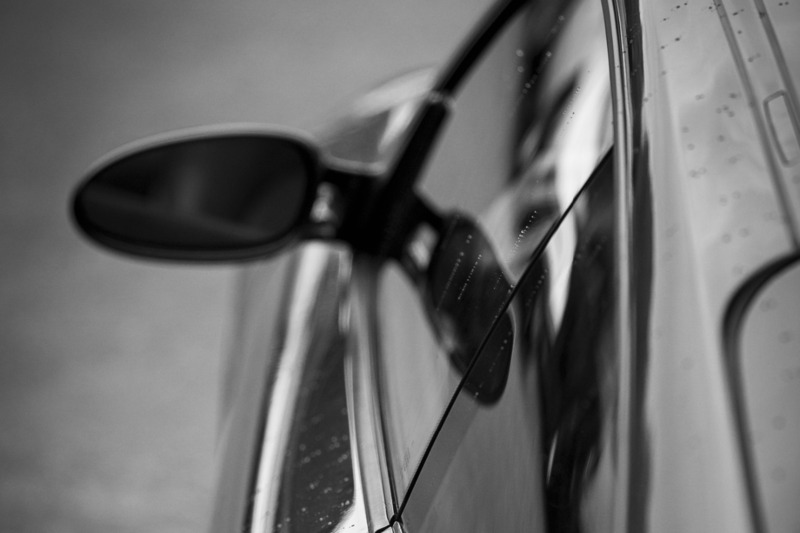 PIE Performance are proud to offer this desirable Porsche 944 Cabriolet. 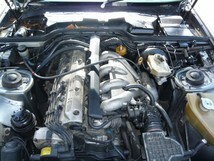 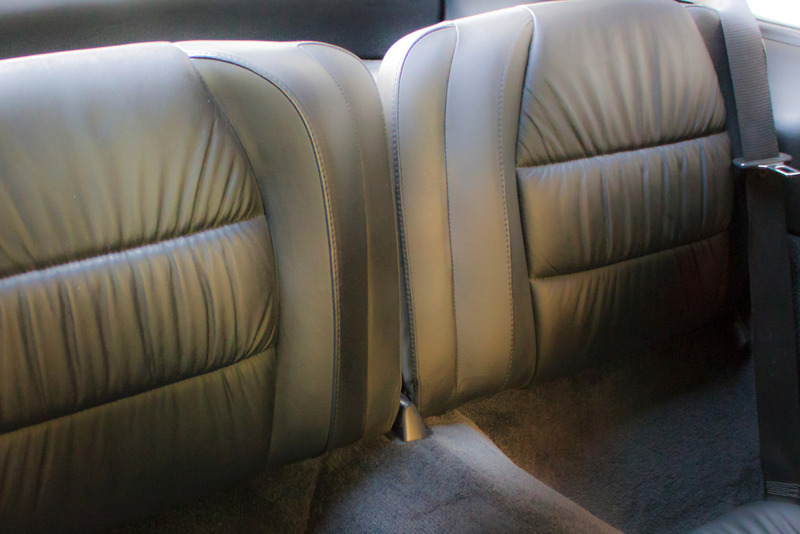 The vehicle has covered only 83500 miles and comes with part service history. 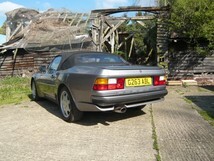 Low mileage 944s are becoming more sought after with values on the rise. 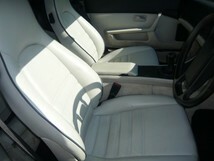 This car is a solid investment with additional fun factors a bonus!